Analytica takes great pride in our community involvement programs. We believe the relationship with our community is just as important as a strong bottom line. Our goal is to have a prospering business in a thriving community and we strive to partner with programs that can benefit from our expertise. Our employees are actively involved with our community development, forming the backbone of our efforts. Below are two programs we are proud to support. 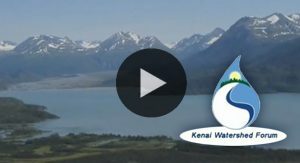 The Kenai Watershed Forum (KWF) is a local 501(c)(3) non-profit organization dedicated to maintaining the water quality health of the watersheds on the Kenai Peninsula in Alaska. KWF is recognized as the regional watershed organization of the Kenai Peninsula and successfully identifies and addresses the needs of the region by providing high quality education, restoration, and research programs. Their mission is… Working Together for Healthy Watersheds on the Kenai Peninsula. By working together with other interested community participants, the data from the program has been used to identify contamination problems in numerous streams that make up the large watershed, maintaining the overall health and integrity of the Kenai River. Analytica has provided all of the sampling and water quality testing for the annual effort, as well as economic support. The Alaska Native Tribal Health Consortium is a not-for-profit tribal health organization managed by Alaska Native tribal governments and their regional health organizations. The Consortium was created in 1997 to provide statewide Native health services. One of their primary goals is to ensure that Alaska natives have access to clean drinking water and sanitary sewer systems regardless of the location of the native villages and the economic limitations towards funding water systems for their citizens. 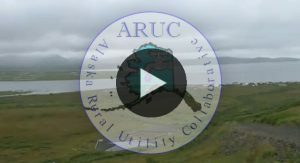 Analytica’s participation with Alaska Rural Utility Collaborative (ARUC) is primarily made up of having 25 of ARUC’s villages enrolled in our exclusive, Compliance Monitoring Program (CMP). 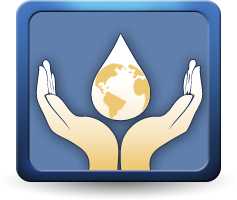 Analytica provides membership to this program at favorable rates to assist in achieving their overall goals of having access to clean drinking water and sanitary sewer systems.